Located in the Fiesta Rancho Casino and Hotel is the Festival Buffet. This large, moderately priced buffet has plenty to offer the hungry crowds of Las Vegas. You will be able to choose from over 60 different selections each day and six live-chef, cooking stations. 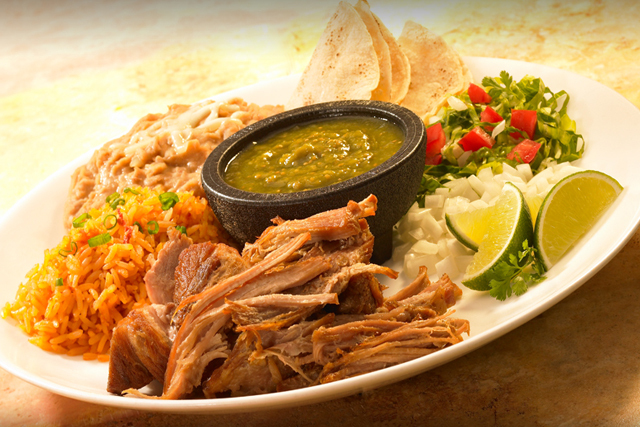 This does not include all of the mouth-watering deserts that are waiting for you. One of the newest features of the Festival Buffet is the cooked to order Burger Station. Additionally, you can order a pizza to go, if you are planning on a midnight snack after you eat at the buffet. The Festival Buffet is open for lunch and dinner Monday through Sunday. On the weekends, you can enjoy brunch, which begins at 9AM, two hours earlier than weekday hours. 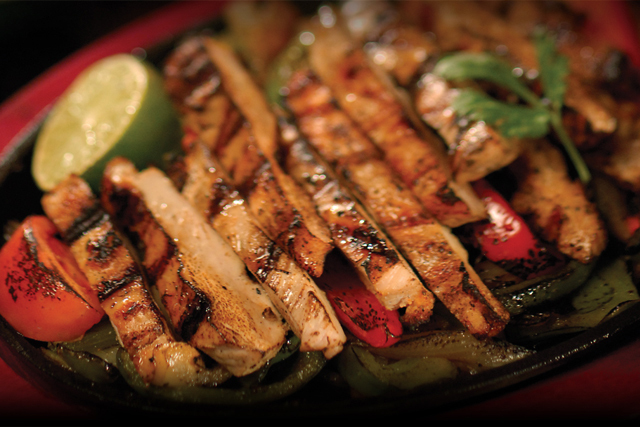 You cannot go wrong with large selections of Mexican, Italian, and American options. You can choose one or all including steaks and other meat, pasta dishes, salads, soups, and much more at the Festival Buffet.